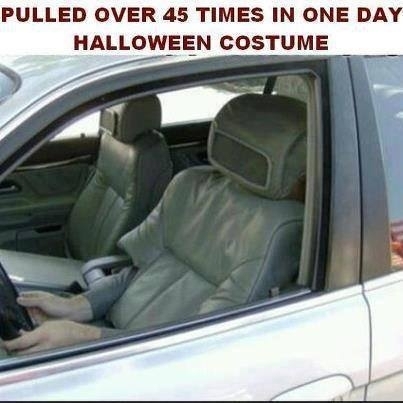 Halloween is just around the corner, which means it’s time to ready your costumes and decorations for your ride. 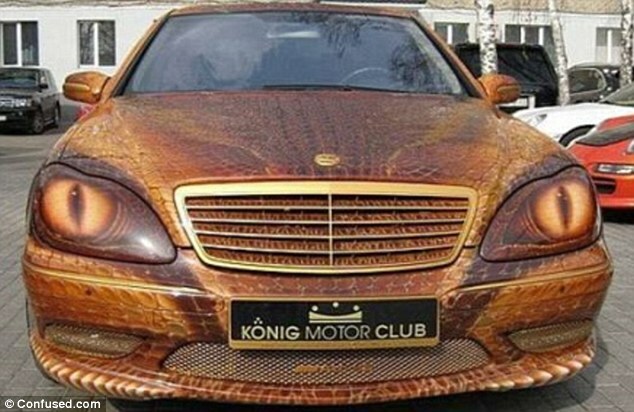 If you still have no idea on how or what you will dress up your ride as, we got just what you need. Check out our list for cool ideas this Halloween. If you’re on a budget and a little tight on time, this simple decor will be right for you. All you need is a huge pack of cotton and a little bit of creativity, and you’re all set. To make it even more fun, you could add some spiders for the whole effect. If you want something less stressful, but still have that “creepy and cool” effect, we suggest getting a paint job is what you need. This could be quite costly and can be quite inconvenient for you have to change it when Halloween is over, unless you can roll with it. If you find decorating hassle and time consuming, then this is just what you need. A simple prop placed in a perfect spot can make a whole lot difference; it could be a skeleton or a creepy dead body. It’s simple and yet, effective. If you want to take it up a notch, adding creepy music and sound effects will definitely be a sure win for it will be more enticing and it could attract attention towards your ride. 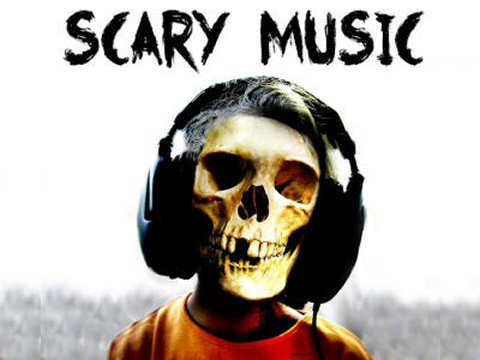 Another thing you could do is play around with your honk by changing it with a creepy scream. We bet people will be taken aback by that. 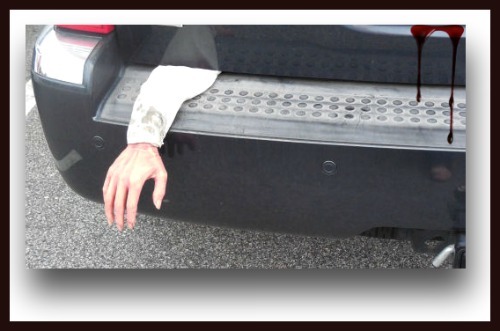 Another quick and easy trick that can fool and creep people out is adding some blood effect on your vehicle. How? You could buy fake blood at a costume store and pour it over the hood and bumper of your car and just let people’s imagination run wild. If you can’t find any fake blood, then a bottle of catsup will perfectly do. 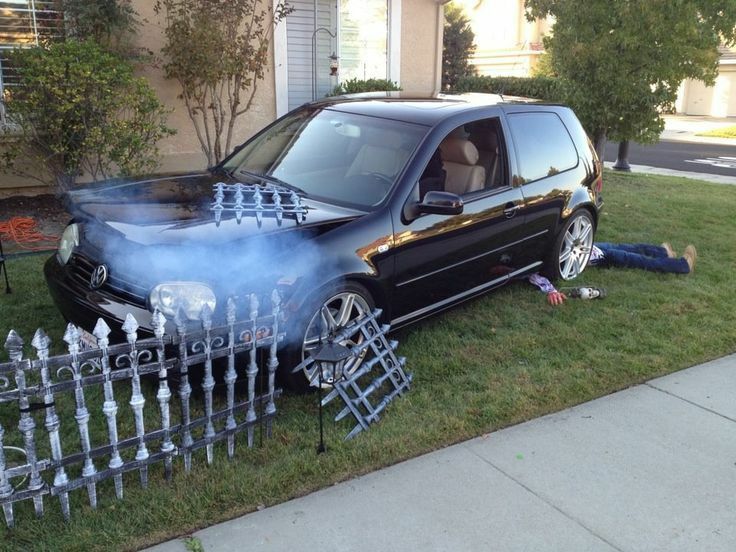 If you want to have the most epic car this Halloween, then the combination of everything is a must. But before you start buying supplies, it will be best if you have an overall theme and your own personal costume to match.